It is our deep honor to provide our customers high quality products. Po Ly Gim grows steadily, as its staff continue to develop new products that meet customers' demands. In addition to the excellent products, we also expect that our second to none performance and marvelous enterprise image would favorably impress our customers in the manufacturing industry. 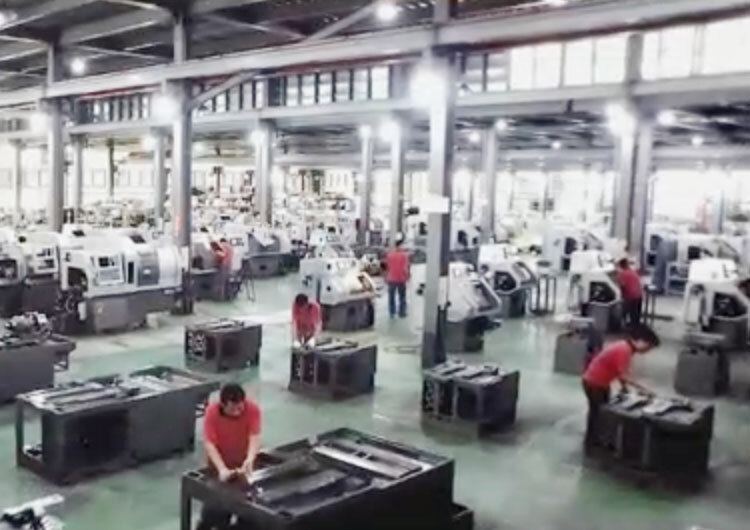 Our operation concept " Reliable Quality", "Trustworthy- service " and "Innovation & Development" provide all of our customers the best quality products and complete business service in every step of our production procedures. 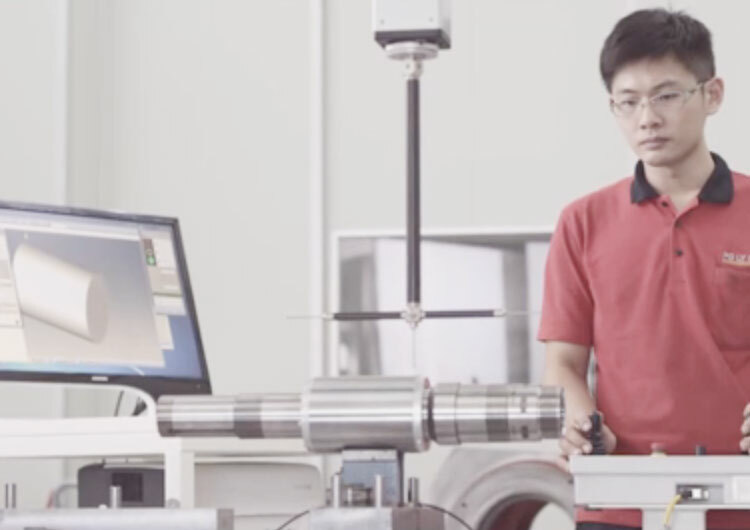 Inspect concentricity between spindle and tailstock. Test finished workpiece for accuracy.